Our latest DIY Hack comes from the awesome folks at Buzzfeed and Homemade Modern! Learn how to make a gorgeous, DIY modern stool for only $5 and materials you can find at your local Home Depot in the video below. Ah-mazing! 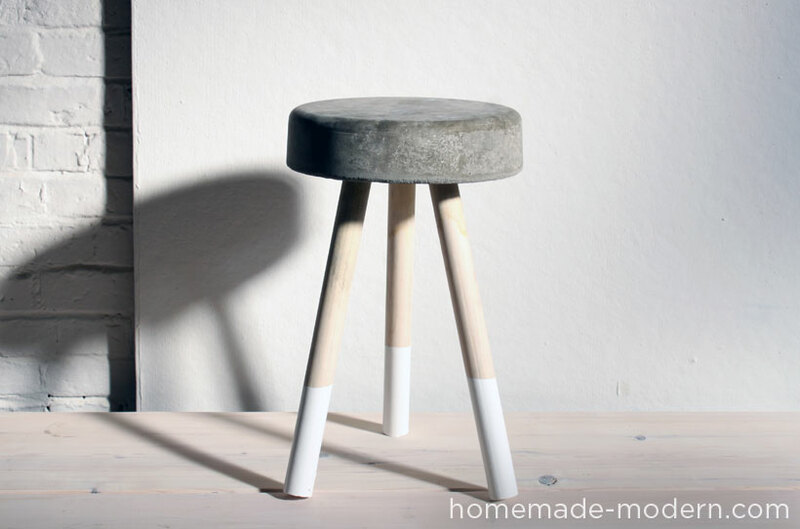 Also check out Homemade Modern, for a non-video step-by-step tutorial to make this stool.